Event decoration ! 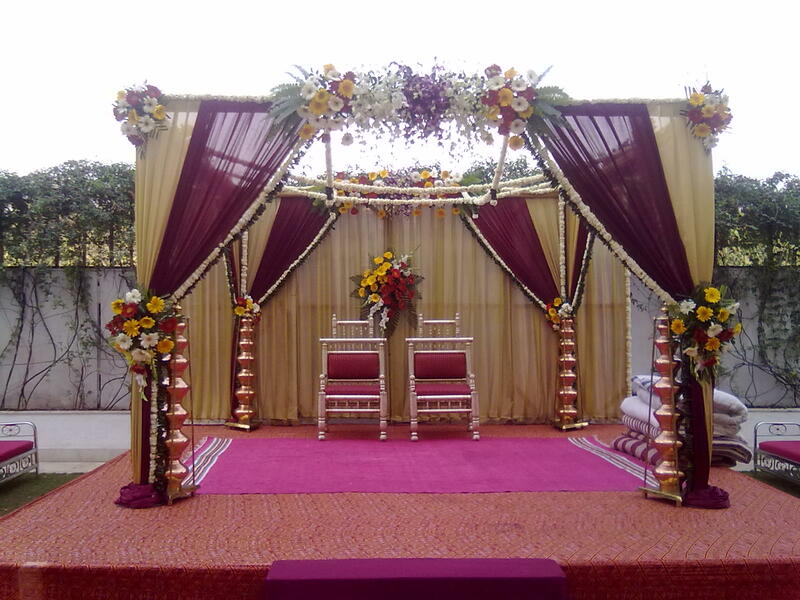 Stage, Light, Sound and decoration on rent in Delhi NCR Greater Noida Gurgaon ! We do all kind of decorative thing for corporate, wedding and other kind of events. Hire4event provide services in all segments like Stage, Light, Sound and decoration on rent in Delhi NCR Greater Noida Gurgaon. We know every client is different and every event is a new and exciting challenge. We love toying around with fabric, flowers, wood, paint, paper, sand – anything we can get our hands on! – to create magic. And then it ´s the look on our clients faces as they walk in. It ´s priceless. Nothing can beat it.